A wonderful story about finding one’s voice. So Rosalind starts a blog – Miss Nobody; a place to speak up, a place where she has a voice. But there’s a problem… Is Miss Nobody becoming a bully herself? She was a really good friend because she didn't listen to the bullies. There is nothing that I would change about this book. I loved it. 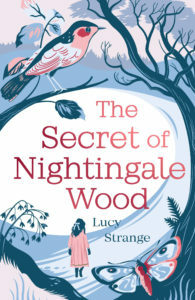 I really enjoyed this book and when I brought it home, my Mum read it too. This is the first book that I have read about the pressures of social media. I found it really helpful to read. I would recommend this book for those who have a wide imagination and like adventures. This book shows everyone who gets pushed around of feels like an outsider has a voice and can speak up. This book deals with the modern-day issues that happen today. Rosalind is incredibly brave and sets a good example to younger children. In my opinion, the moral of this book is "never give up on your dreams." This could be the best book I've ever read because of how gripping it is right from the beginning. I would really recommend this book. It makes you reflect on how people cope with the problems in their lives. This book blew my mind! This wasn't only good to read, but some advice in this book helped me at school as well. This book encourages me, and probably everyone else, to stand up for ourselves and know that you have a voice. I learned to tell the truth even if it means you lose a friend or get into trouble; you are NEVER alone. I liked the book. I learned what it feels like to be bullied and what we need to help these people. 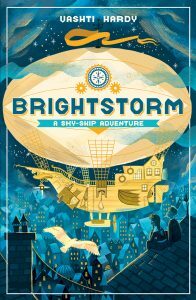 I like this story because it really shows what bullying means and what it would be like to be Rosalind. I liked this book because it tells people that they are never alone and someone will always be there for them. Tamsin Winter grew up in a tiny village in Northamptonshire where there was nothing to do. Subsequently, she spent her childhood reading books and writing stories, mostly about cats. She studied English Literature and Creative Writing before working in advertising, travelling and teaching in Singapore for a year. 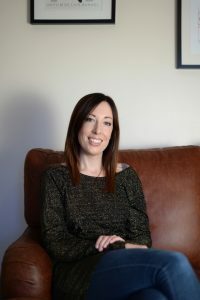 She now work as a secondary school English teacher in Leicestershire, where she lives with her young son. 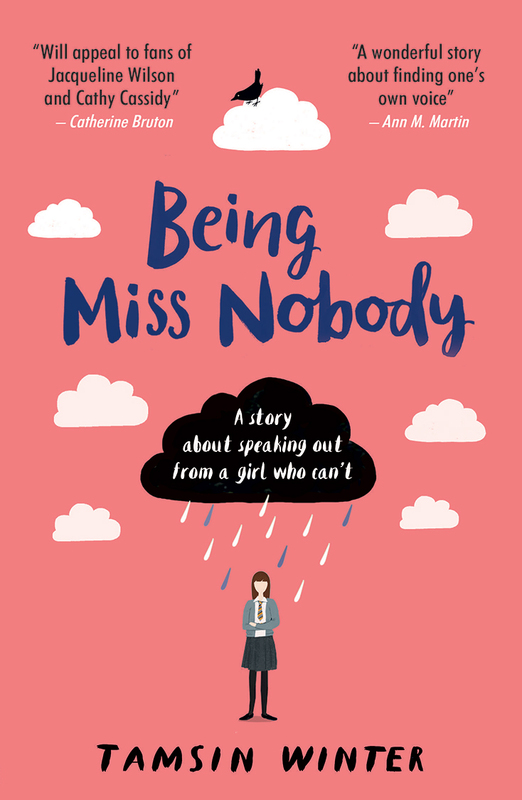 Being Miss Nobody is Tamsin’s first novel. The Awesome Book Awards are an initiative by Cranleigh Preparatory School. For more information please contact Lucy Collins.